Nokia is ready to dispatch no less than one if not two or even maybe three new smartphone devices this year with users and tech fans anticipating Nokia’s next flagship device. With leaks becoming a norm these days, the latest victims include what looks to be the Nokia 8 and Nokia 9. An online user going by the alias of ‘NokiaPowerUser’ distributing images of an outline draws for what most likely seem, by all accounts, to be the Nokia 8 and the Nokia 9 handset devices. The user has uploaded a progression of leaks to the internet as of late in recent months in hopes of exposing information regarding the price, specifications, and features of several upcoming devices. However, with the leaked design drawings of the Nokia 8 and Nokia 9, the case seems to be different as the images surfaced the internet out of nowhere and without any previous alerts. 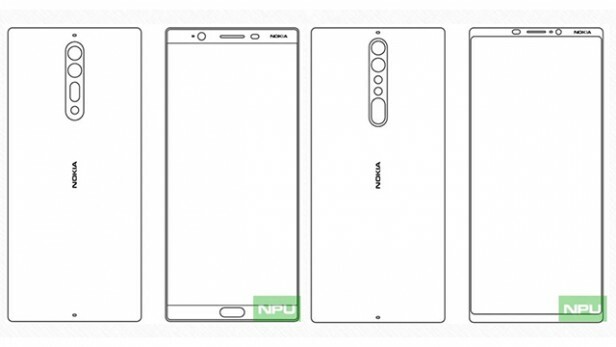 Basic as they seem to be, the images of the design drawings seem to reveal and prove that the Nokia 8 will accompany a thin slick bezel design including a home button on the front. However, the Nokia 9 also having a much smaller and thinner bezel design but with no physical home button on the front, somewhat like the Samsung’s latest device, the Samsung Galaxy S8. 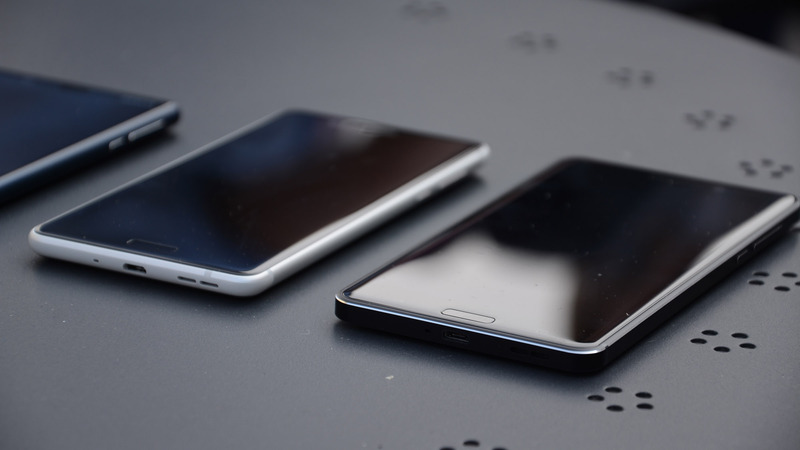 Both devices seem to implement a dual-cam setup which comes to no surprise as many other smartphone manufacturing giants have also already implemented the same feature in their own current devices and devices to come. Nokia is yet to comment on and address the design leaks. However, tech enthusiasts can now visualize whats to come in the coming future for Nokia’s latest devices with the Nokia 8 and Nokia 9.